Don’t miss out! 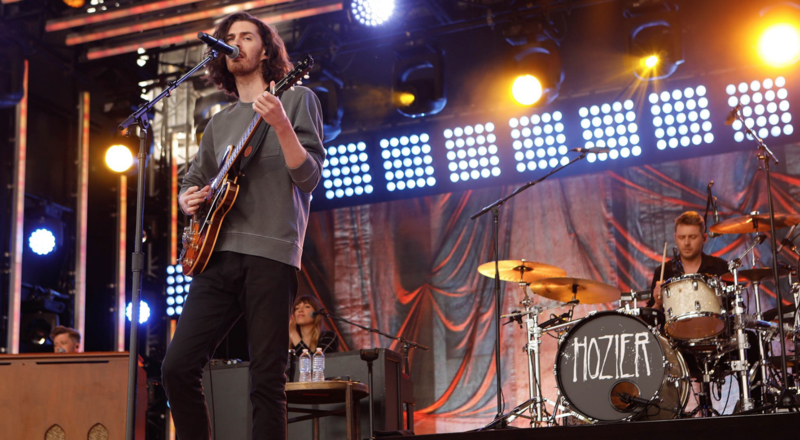 See all of the latest from Hozier and more on ZIG. 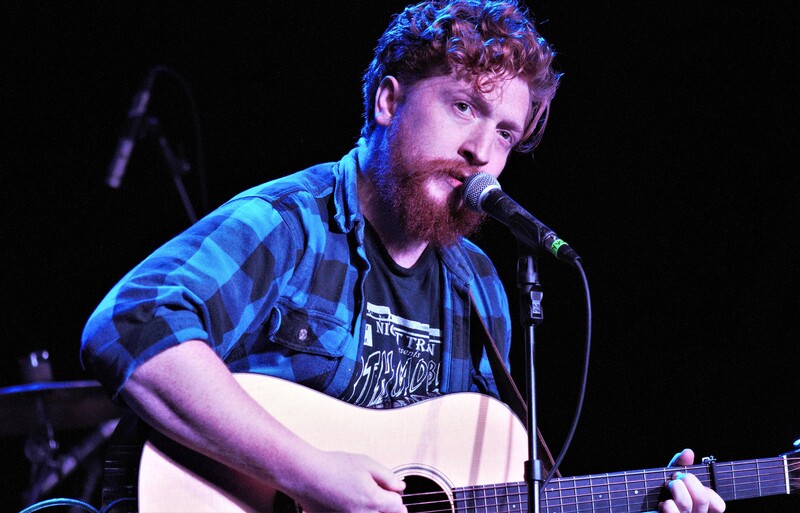 On the heels of his sophomore album Wasteland, Baby debuting at No. 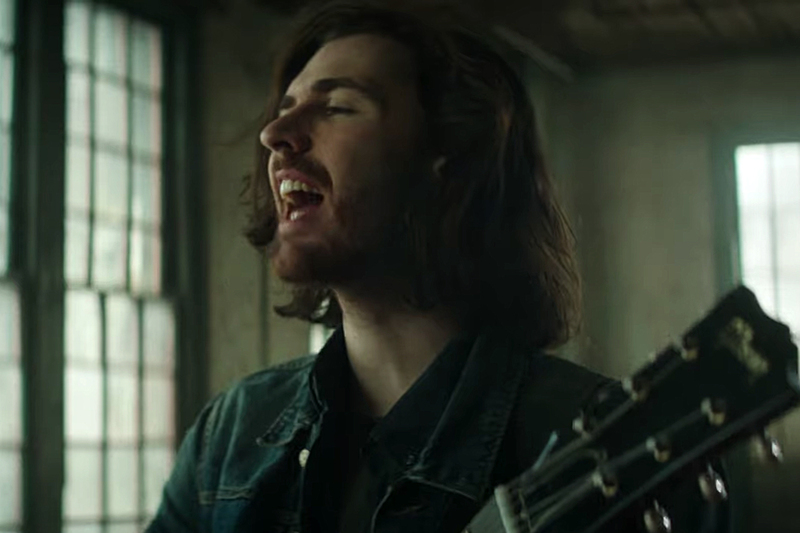 1 on the Billboard 200 chart, Hozier has announced an additional ten North American tour dates. 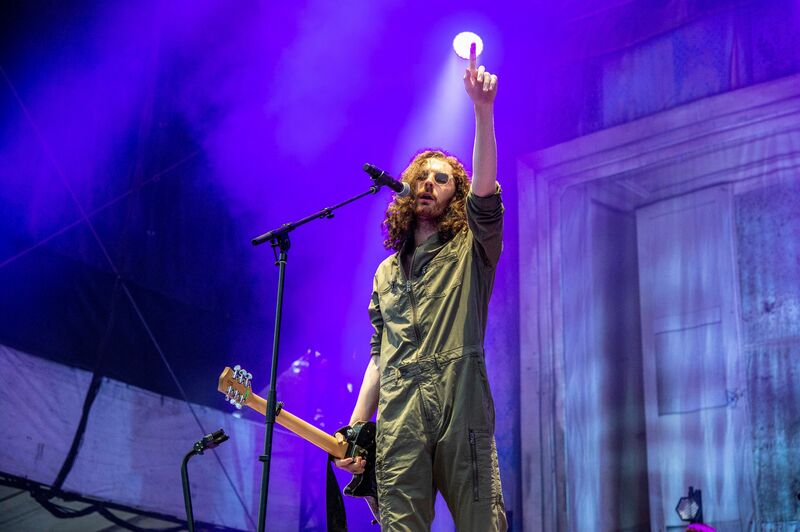 Hozier performs at the CityFolk festival at Lansdowne Park on Sept. 15, 2018 in Ottawa, Canada.